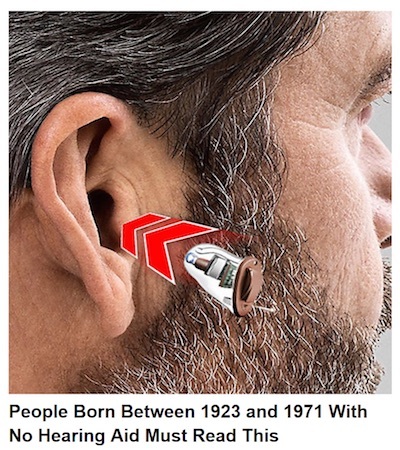 I guess there was a time when people were born with hearing aids. There are five reason this ad isn't click bait. The fourth one will amaze you.